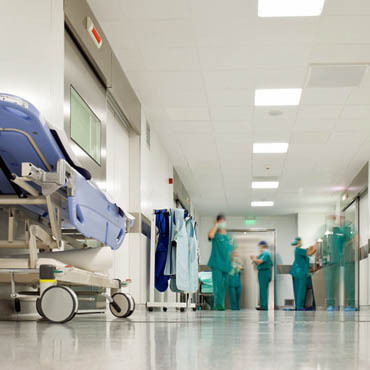 Popular Carpet Floor Covering In New York New York works directly with contractors and architects to specify products for the Medical/Healthcare market segment. We can bid on any job to your specifications, and because of our thorough knowledge of materials, applications, and code requirements, we can also assist you with preparing a finish schedule and specifications for bid. Over the years, our flexibility and reliability in meeting even the tightest schedules has helped us to build an impressive list of clients.